Hi I'm Sokoda and I love the G3 Brickonicle Discussion. Thats why I tried to build a little set for the theme as an example how sets could look. 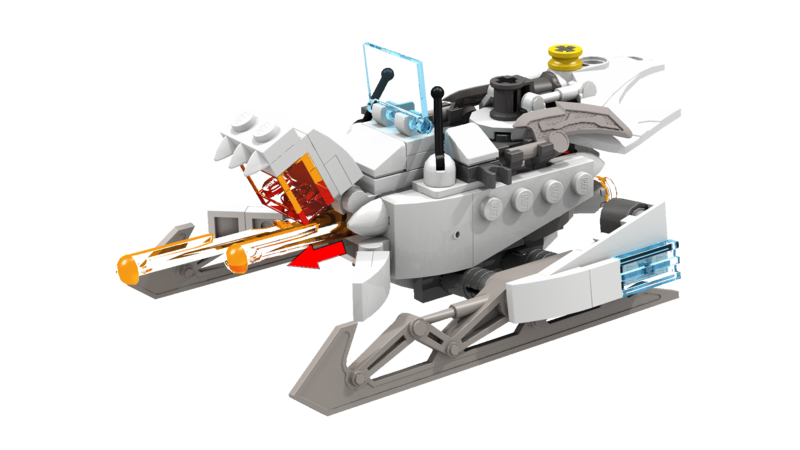 The Set includes Kurahk, a Rahkshi-Style Snowmobil and a little scenery to represent Ihus landscape. 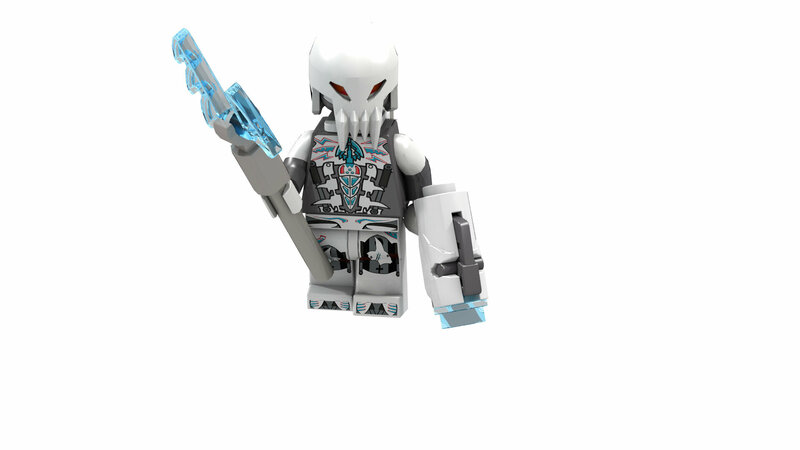 To build Kurahk I only used existing Lego pieces, althoug Lego would probably make a new piece for the Rahkshi heads or spines. The printing is inspired by some desingn elements from the original Rahkshi, like the Kraata-shape in his Chest armor, the shape of Kurahks spikes and his staff. Aditionally I includet some technologic or pneumatic looking parts. 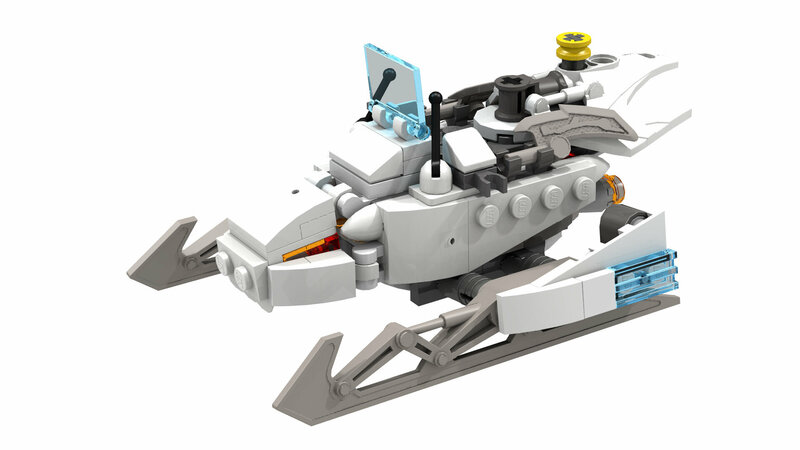 The Snowmobil is shaped like a Rahkshi head and uses some old Bionicle-pieces. The Ihu-scenery includes a little easter-egg to the good old MNOG and a signpost. 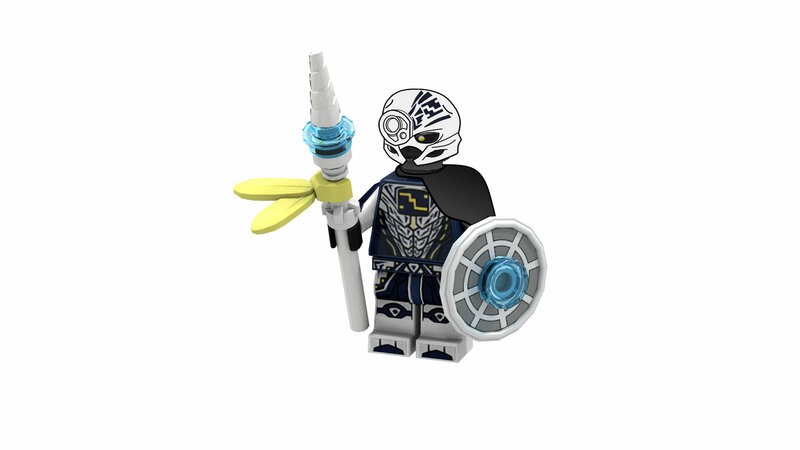 I decided to add a Kopaka Minifigure to this Set, because I initially wanted to add one, but I didn't know how to do the mask and the cape (which is not in the LDD). 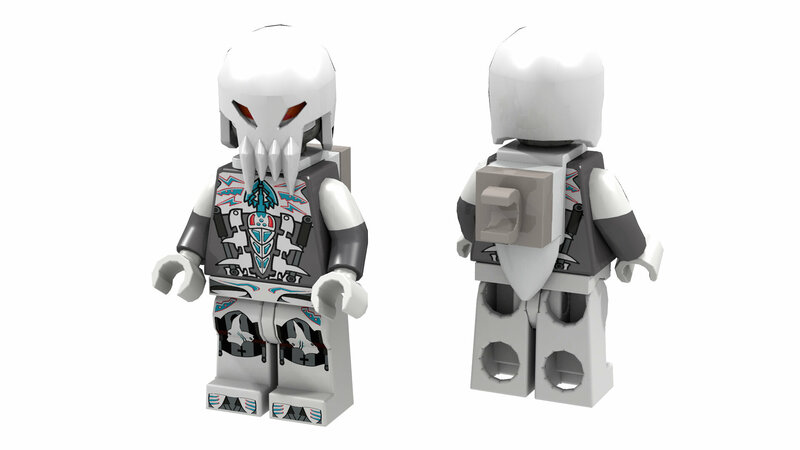 Now I have a bit more experience in doing such stuff so I made two Images to add here that show the Kopaka minifigure alona and with the rest of the set. Very nice. 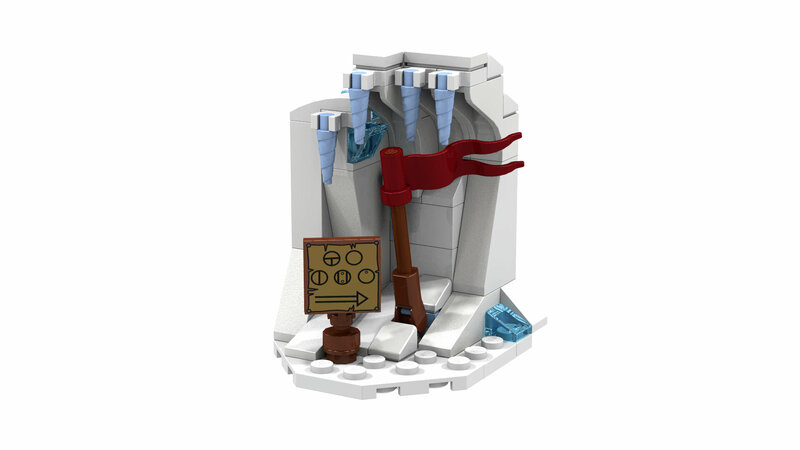 I could definitely see this being an actual set. It's a great little set. Nice work. I’d buy it. 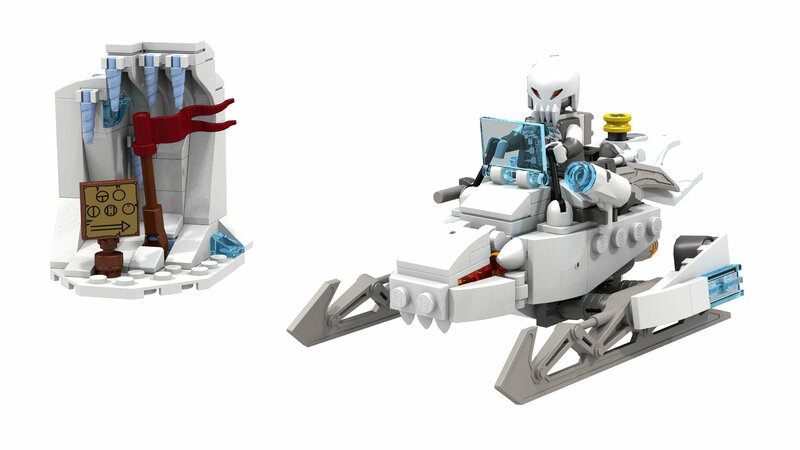 Are you planning on making any others for Brickonicle? are the legs now long or short? Legs are Canon long, I believe. The designs are all fan-made. The Toa designs pinched at the top of the boards are all canon. There are no official designs for the Rahkshi, although @Oomatu's art is used very often by the cast, so you might use that. year I konw about the toa designs. And I tried to base my Rakshi design on @Oomatu. Wow, this is really amazing! I absolutely love it! As a concept, this is really fantastic. As a set, I'd say that it would be even better. Mind if I ask what you used to render the scene? This looks great. 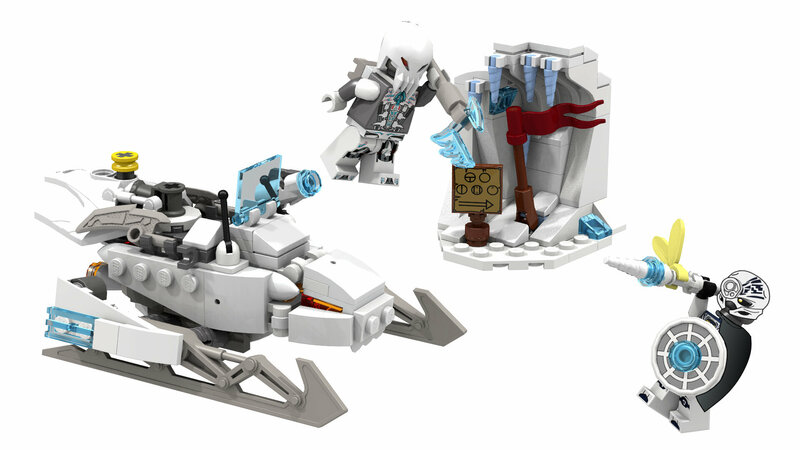 my only critique is that this set could use a toa or matoran to battle the rahkshi. Other than that, this is well designed and looks official. Ah, alrighty. Yeah, I thought that it might have been POV-Ray, but I wasn't dead certain. Hey, thanks! Great MOC! How did you get the custom prints into LDD, though? Whether it be the rendering of the image or just the overall design, this looks like it could actually be an official set. 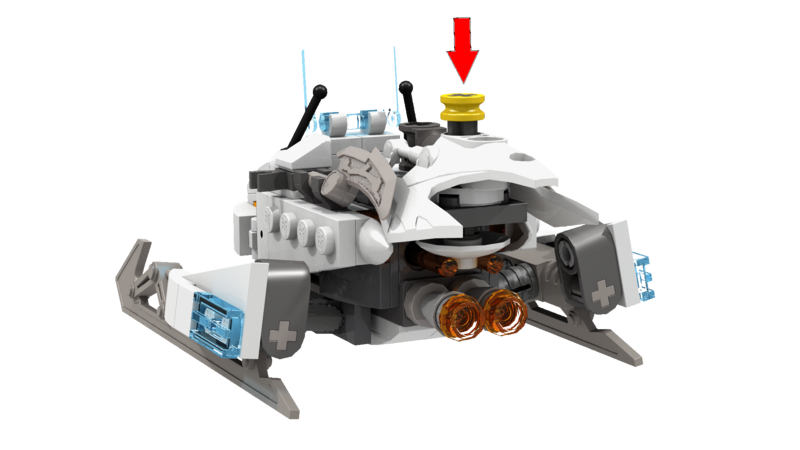 An additional Matoran would be nice, but this is otherwise well designed. How did you make the custom prints? 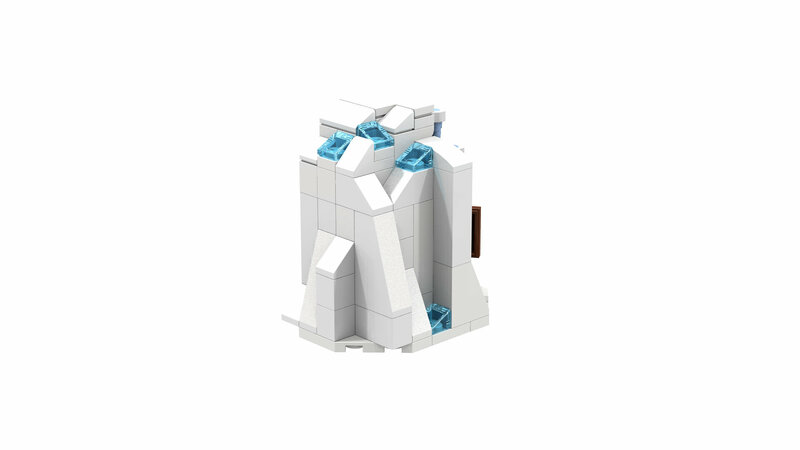 I didn't know things like that could be imported into LDD.